It’s been a crazy news week, but let’s not let history-shattering cheese news slip past us amidst all this madness. Scientists now say they’ve discovered evidence human beings have been eating cheese 4,000 years longer than originally believed. According to a new study published in the journal PLOS One (by way of CNN), such evidence was uncovered on Croatia’s Dalmatian coast. 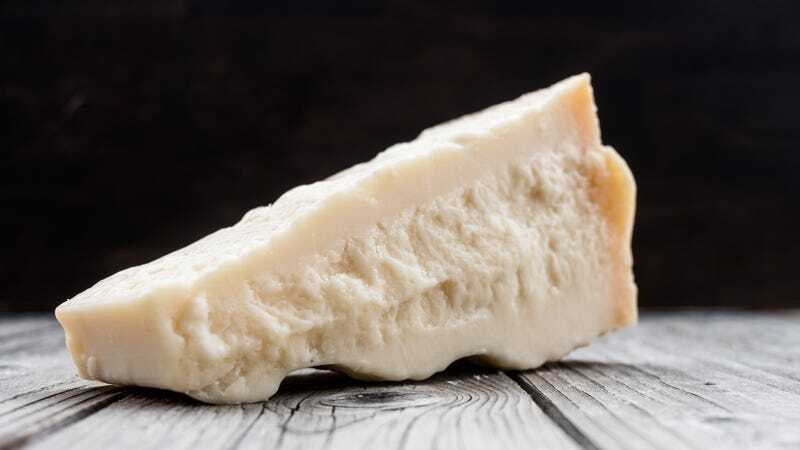 That evidence—a fatty residue that’s left over from fermented dairy products—now suggests humans have been putting delicious cheese in their bodies for 7,200 years. The residue was found inside pottery used specifically to hold soft cheeses and yogurt. The science behind all this involves radiocarbon dating of bones and seeds–to estimate an age for the pottery—and the testing of carbon isotopes to determine what the pottery contained. Their findings place cheesemaking in the Neolithic era, and not the Bronze era, as previously believed. Most adults would have been lactose-intolerant, and “cheese changed that because adults could digest it,” according to the BBC. They also believe it helped lower the infant mortality rate. I believe it is delicious. As for the world’s oldest solid cheese, that sucker was also found recently. Eaters of shredded cheese straight from the bag at 2 a.m., unite!